Who's who in the new cabinet? Chief Minister Howard Quayle has unveiled his new Council of Ministers. The members of government's new-look cabinet are as below. Political Experience: MHK for Middle. First elected to House of Keys 2011. 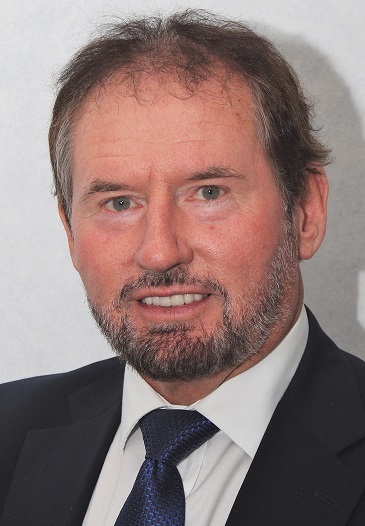 Minister for DHSC 2011-2016. 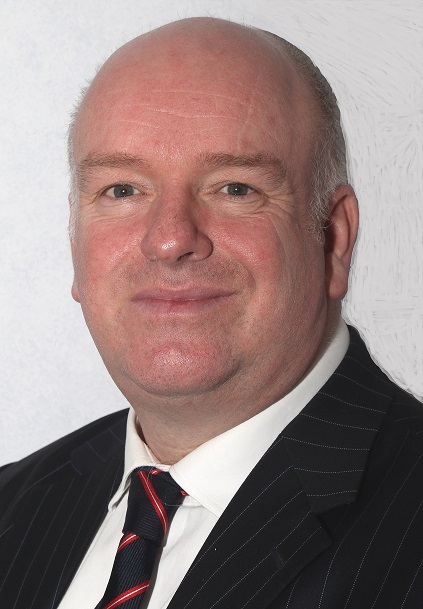 Political Experience: First elected as MHK for Peel in 2015; member of the Department of Health and Social Care 2015-2016; member of the Department of Infrastructure 2015-2016; Chair of the Isle of Man Post Office 2016-present; Vice-Chair of the Public Services Commission 2016-present. 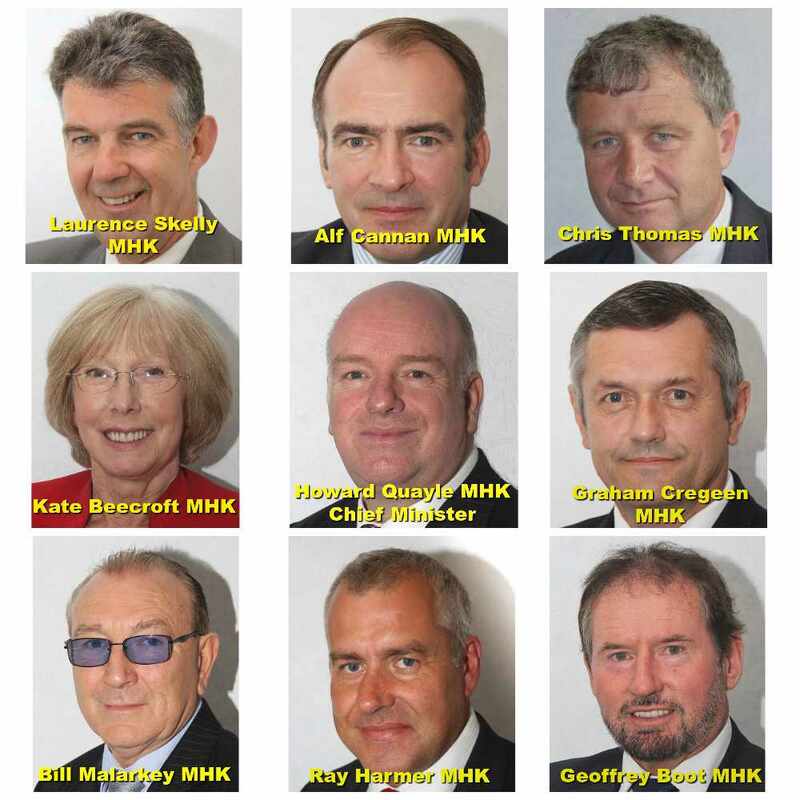 Political Experience: MHK for Arbory, Castletown & Malew. 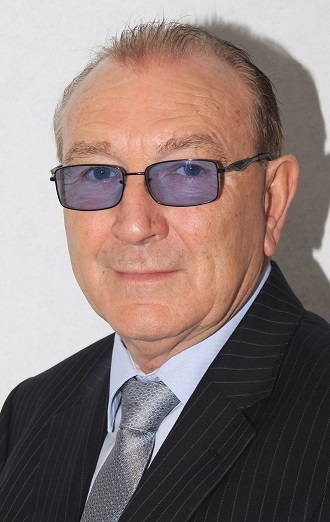 First elected to House of Keys 2006; Minister for then-Department of Community, Culture and Leisure 2012-2014; member of DED 2014-; member of DOI 2011-2012; member of Education 2008-2010; member of Tourism and Leisure 2008-2009; member of Agriculture, Fisheries and Forestry (now DEFA) 2006-2008. 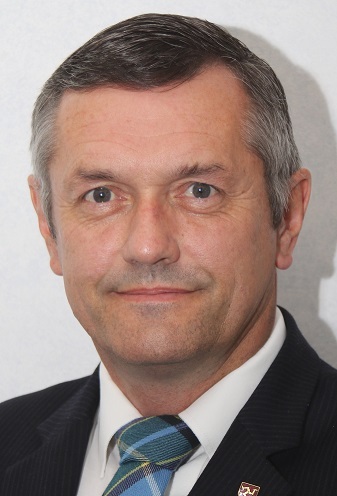 Chairman of Isle of Man Post Office 2014-2016. 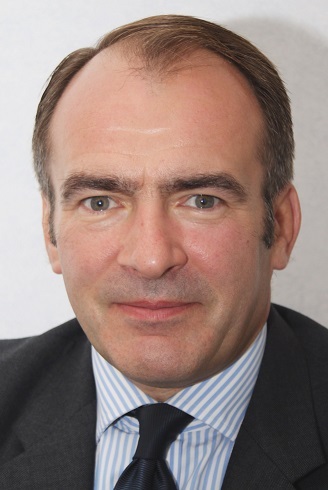 Political Experience: First elected to the House of Keys in 2011; member of the Department of Economic Development 2015-2016; Chairman of the Manx Utilities Authority 2014-present. Political Experience: First elected as South Douglas MHK in 2011; member of the Department of Infrastructure 2014-2016. 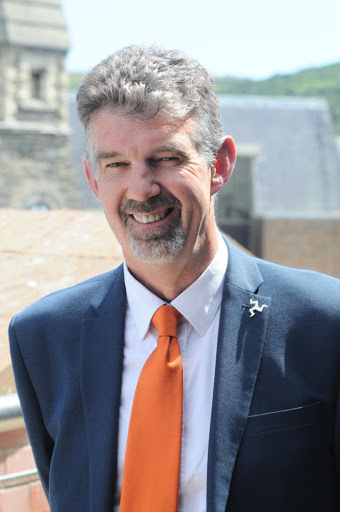 Political Experience: Elected MHK for Rushen in 2011; appointed Minister for Department of Economic Development in 2014 by Allan Bell. Political Experience: First elected to the House of Keys in 2015; member of the Department of Environment, Food and Agriculture 2015-2016; member of the Department of Economic Development 2015-2016; member of the Strategic Seas Working Group 2015-2016. Political Experience: MHK for Douglas South. Served in House of Keys 2006-2011, 2015-. Member of DEC 2015-; member of Social Care 2010-; member of DoHA 2008-2011; member of Health and Social Security 2009-10.